Born out of a dearth of dance music outlets in Ottawa, the Hyperpron collective/label will release the Valves EP from crew member STRICK next week. And while Ottawa might not exactly be a thriving dance music metropolis, Hyperpron appears to be gaining a little momentum, STRICK & Phonome (of Los Angeles)’s burning “Nightlyfe” being a pretty good indication of progress. While firmly in the post-Classical Curves mold, the collaboration maintains a sprightly energy, full of sharp, four-on-the-floor snares and a well managed progression. 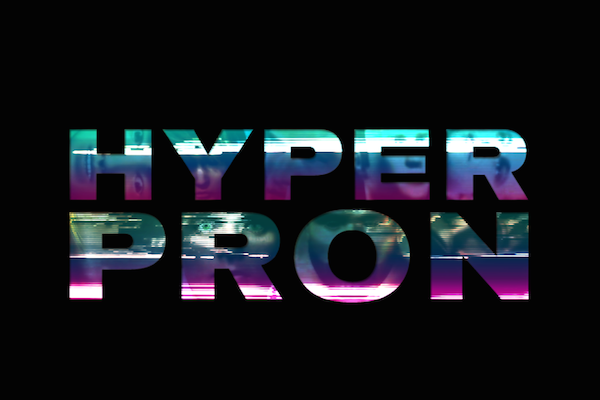 Look out for Valves next week and be sure to keep tabs and/or subscribe to the Hyperpron Bandcamp plan.